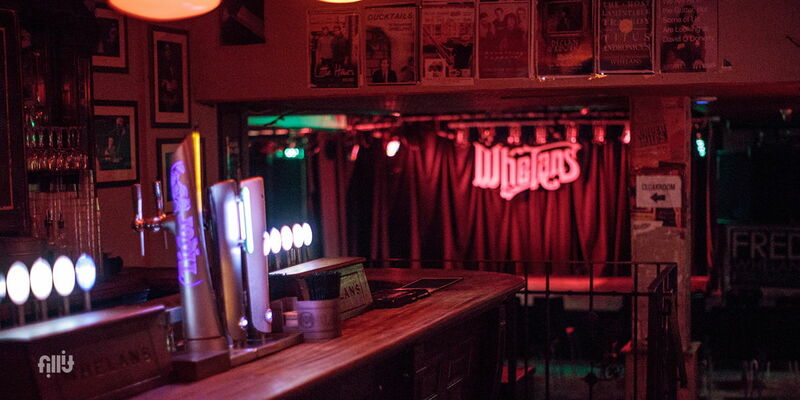 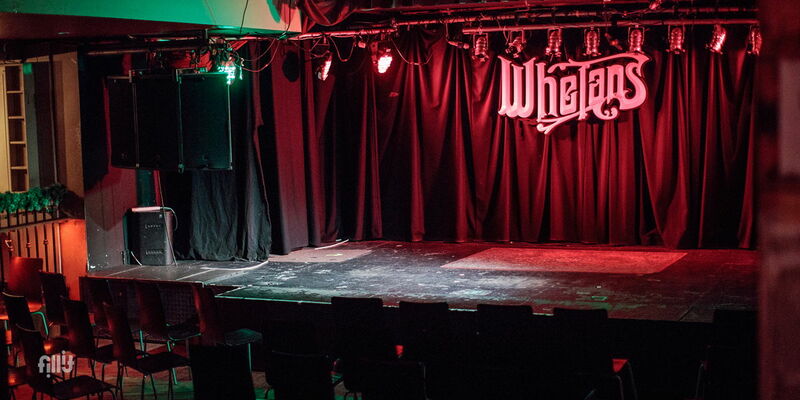 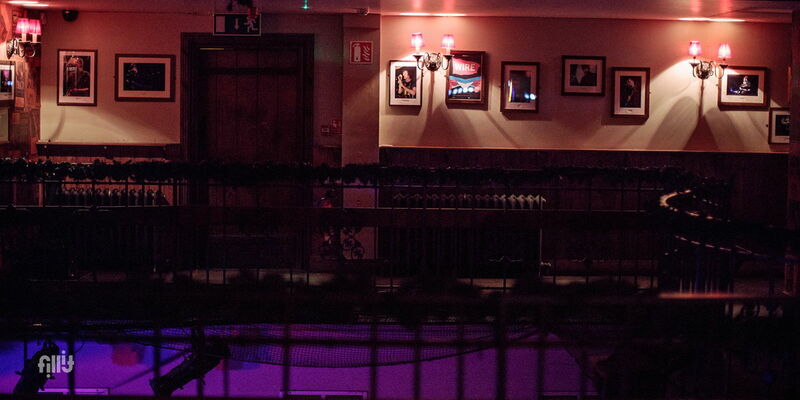 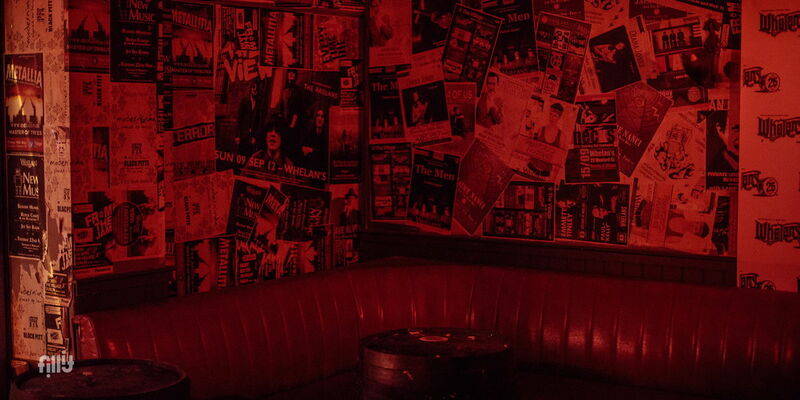 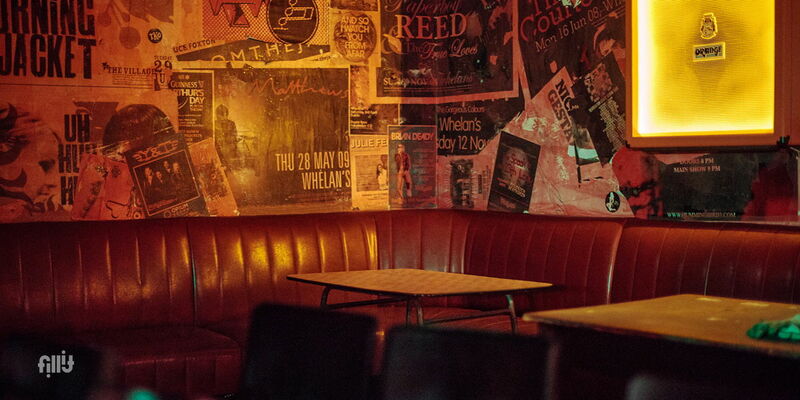 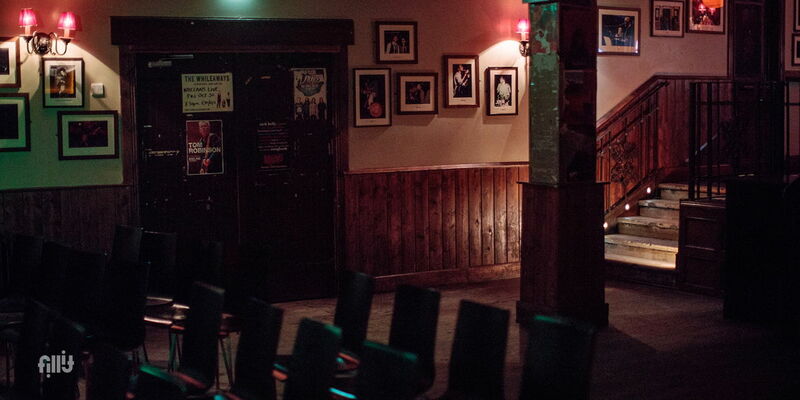 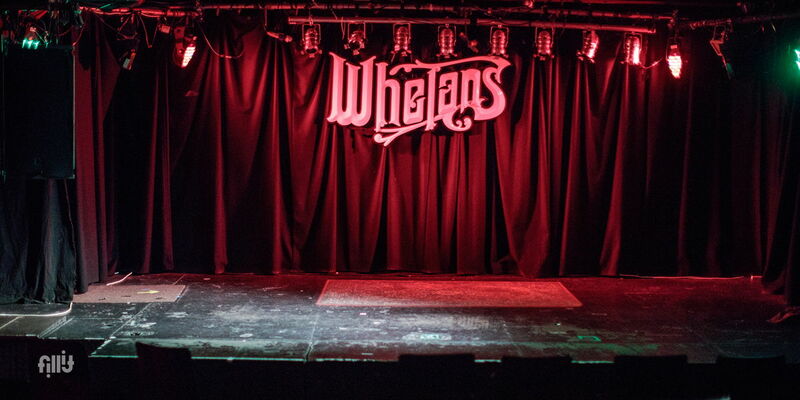 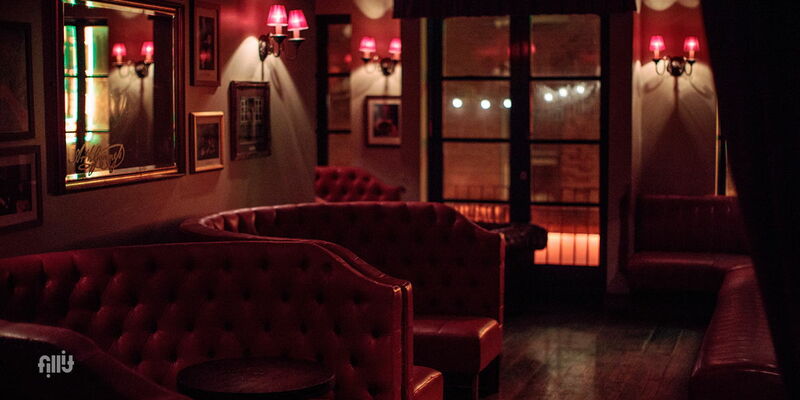 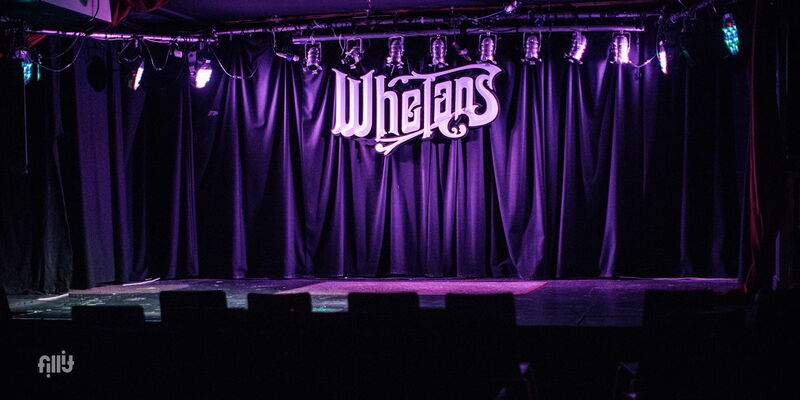 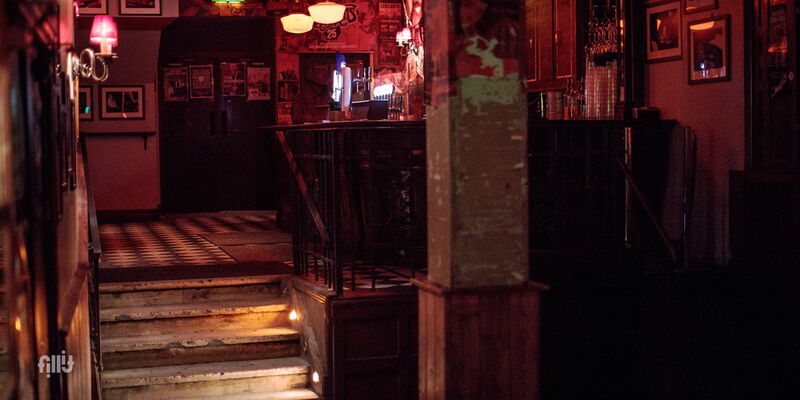 Whelan's Main Venue is Dublin premier location for rock and alternative music gigs. 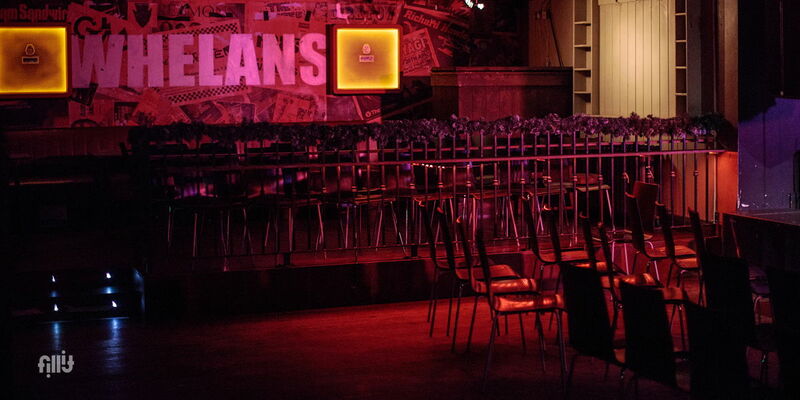 We are available for private hire occasionally if the even suits. 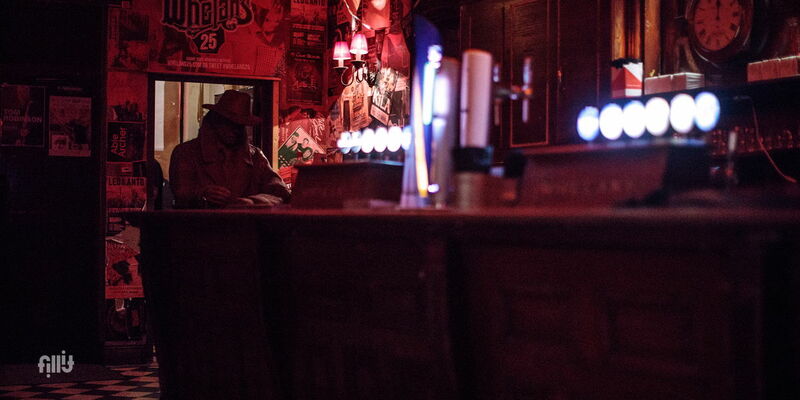 Hire varies depending on how well we expect the bar to do, days of week and staff needed. 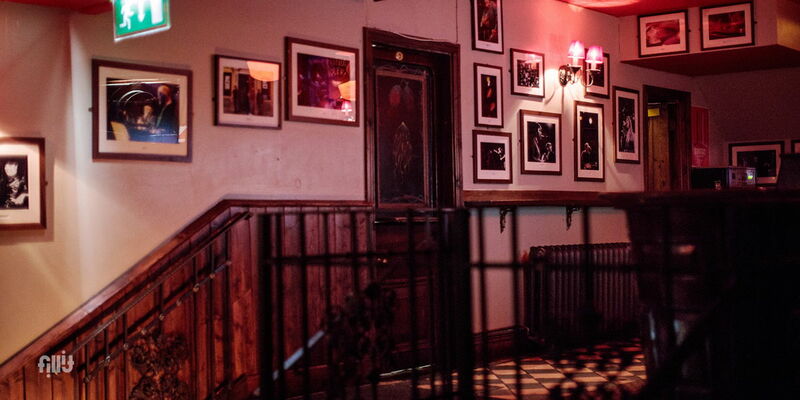 Our venues usually operate 7 nights a week so availability is usually very limited. 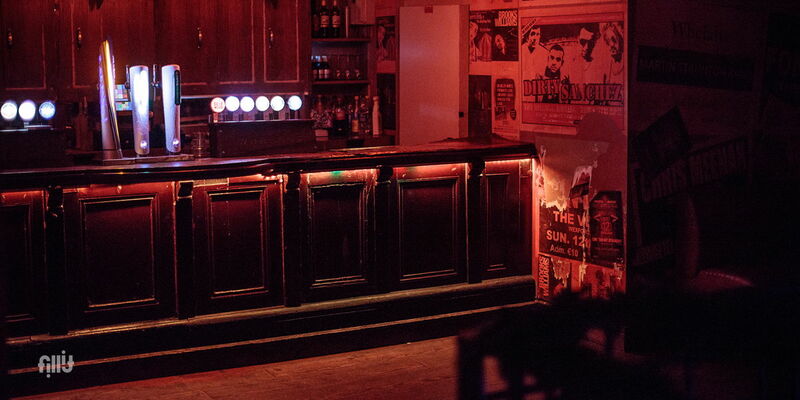 we have full PA and Audio visual facilities.